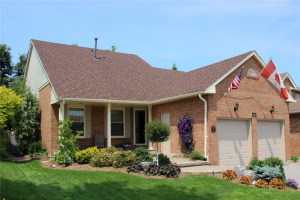 Welcome Home To Highly Desirable Glenway Estates! 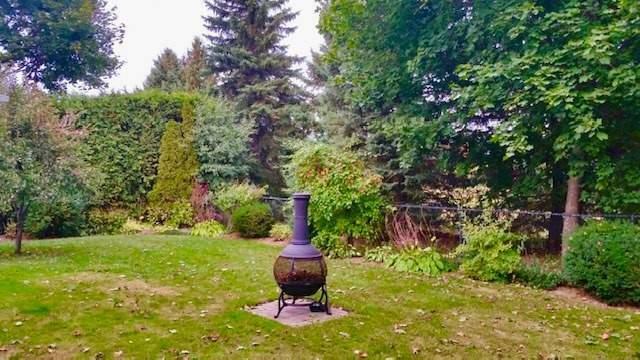 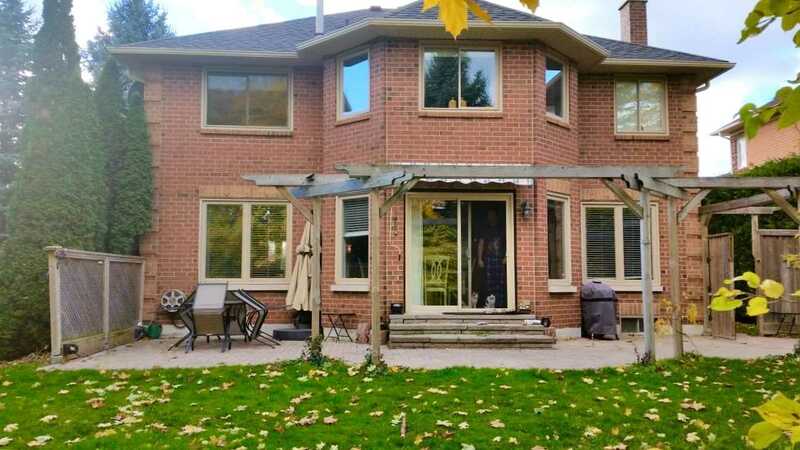 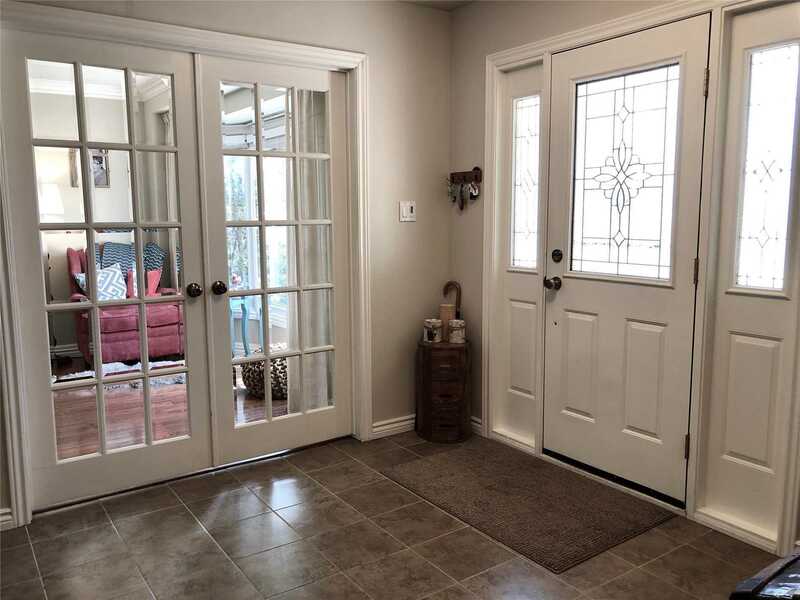 !Wide Frontage 65+Feet & Backing Onto Greenspace. 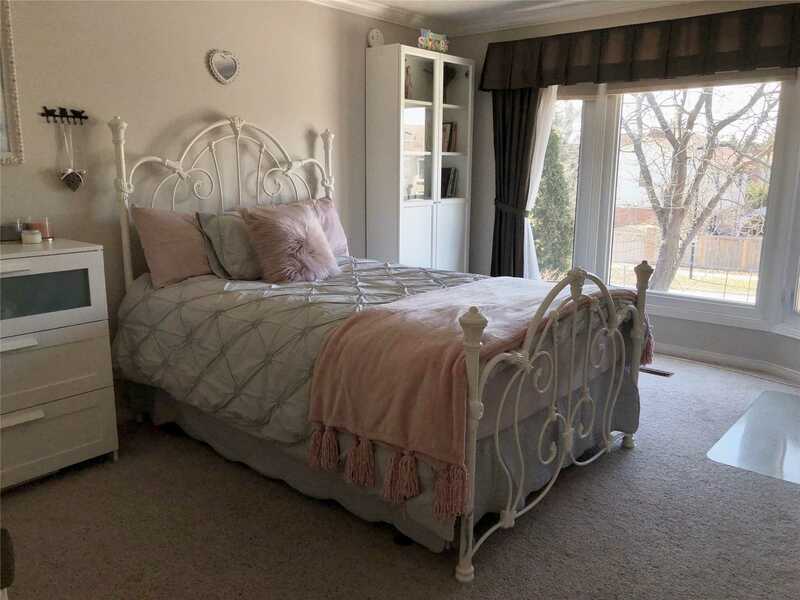 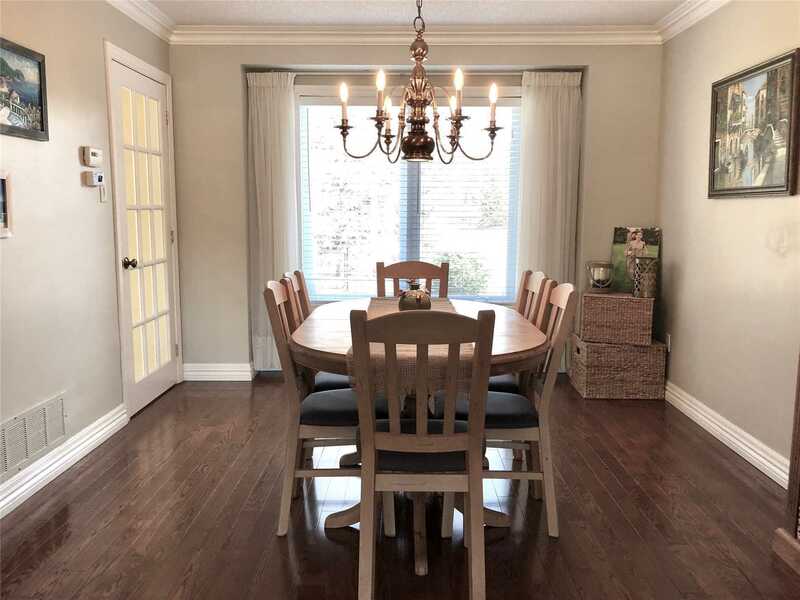 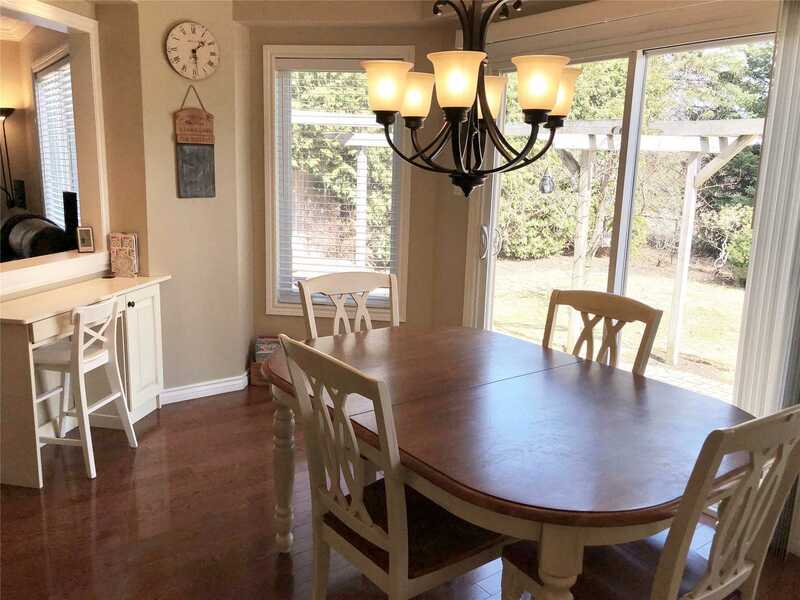 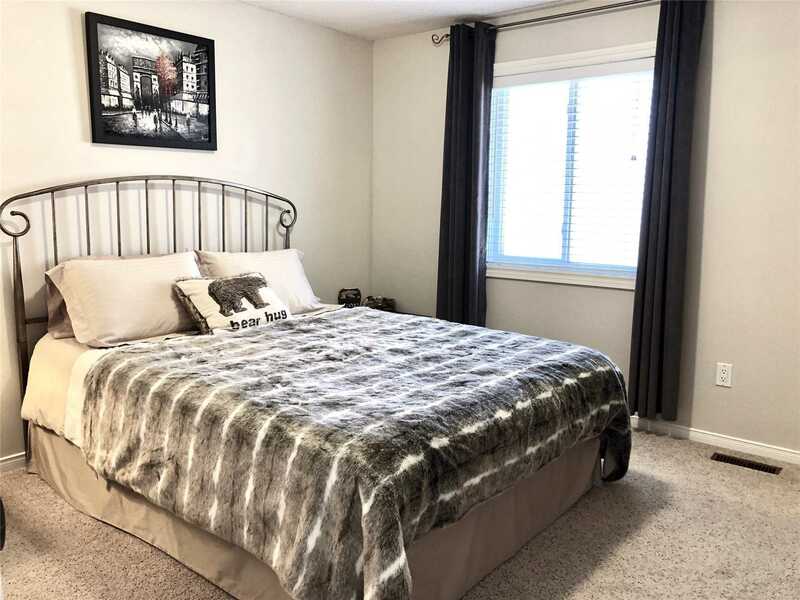 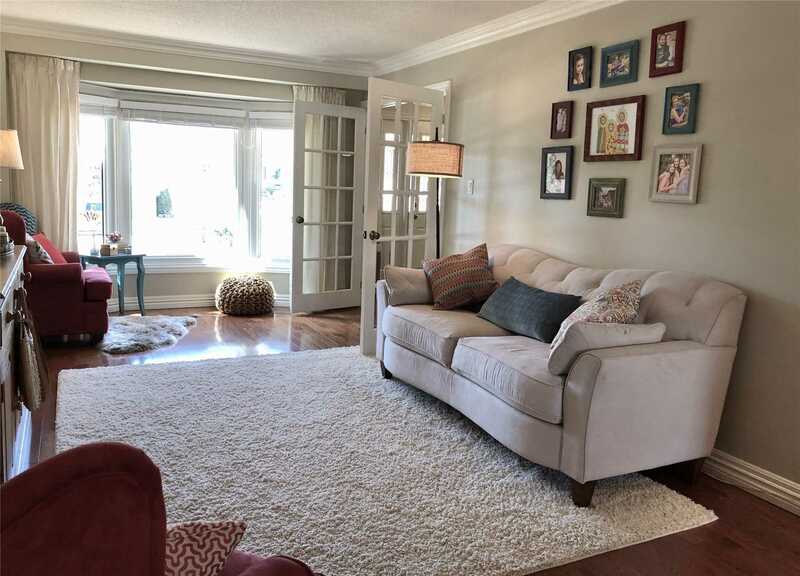 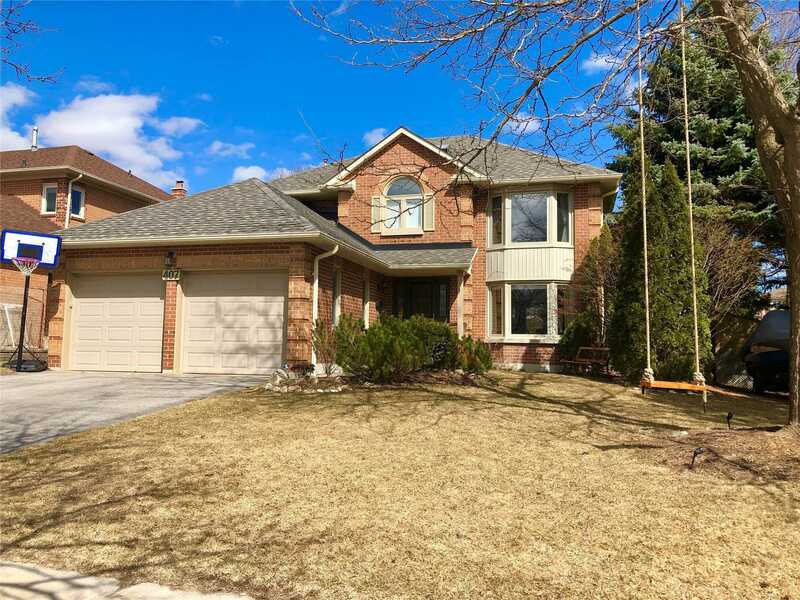 Near To The Best Schools,Walk To Go Train,Upper Canada Mall,Parks.Minutes To Rec Centre,South Lake Hospital&Highway 400&404.Amazing Flow & Feel With 2552 Sq.Ft. 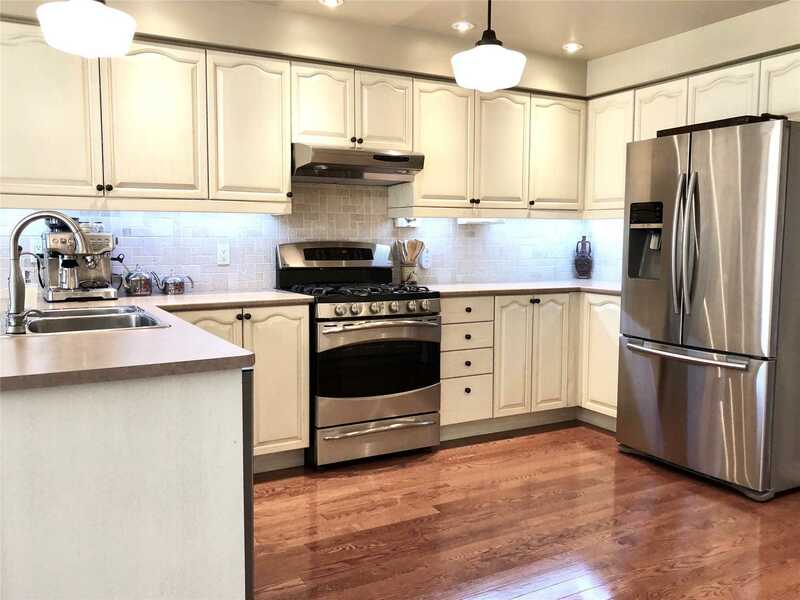 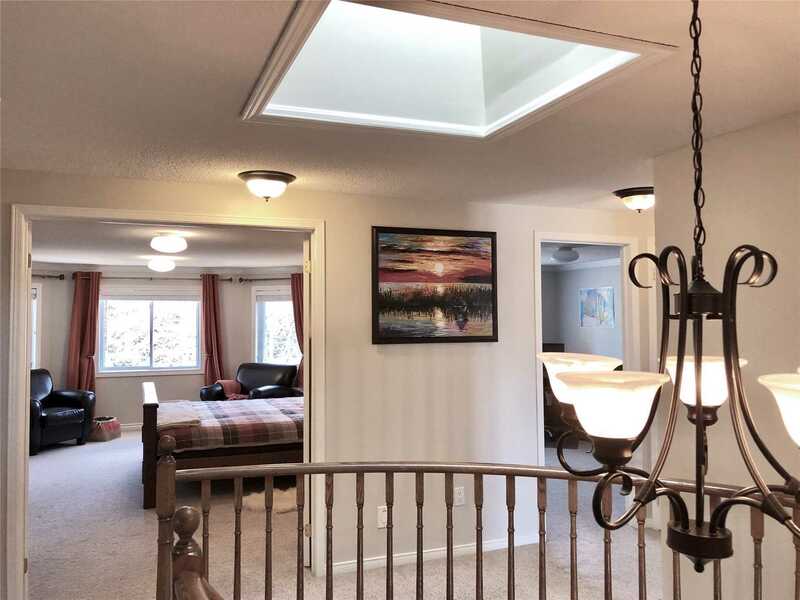 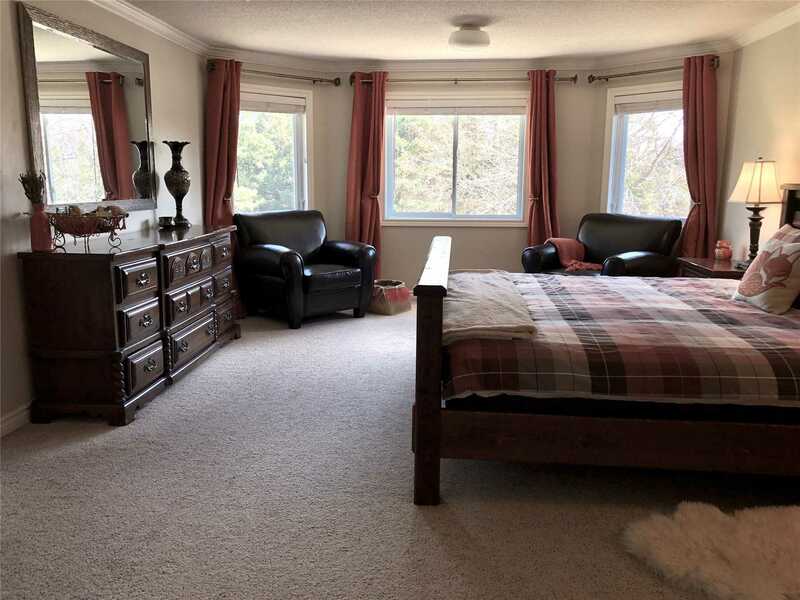 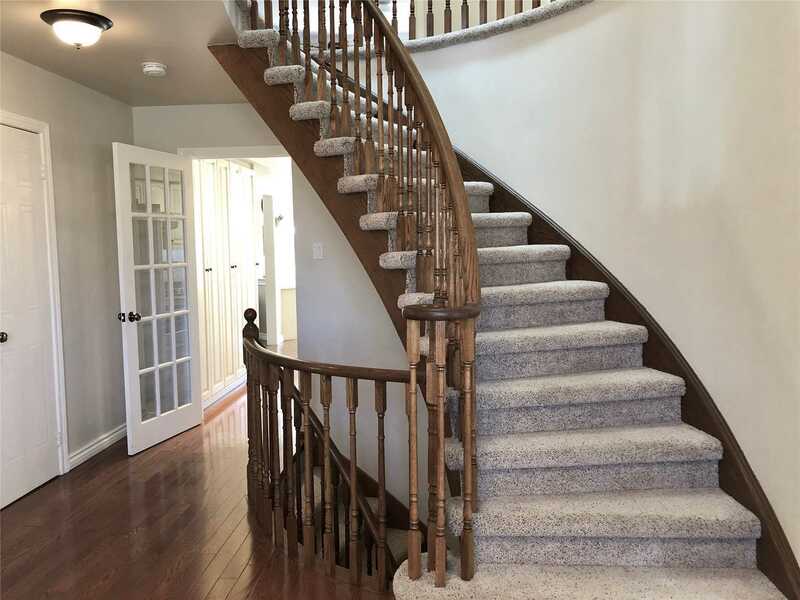 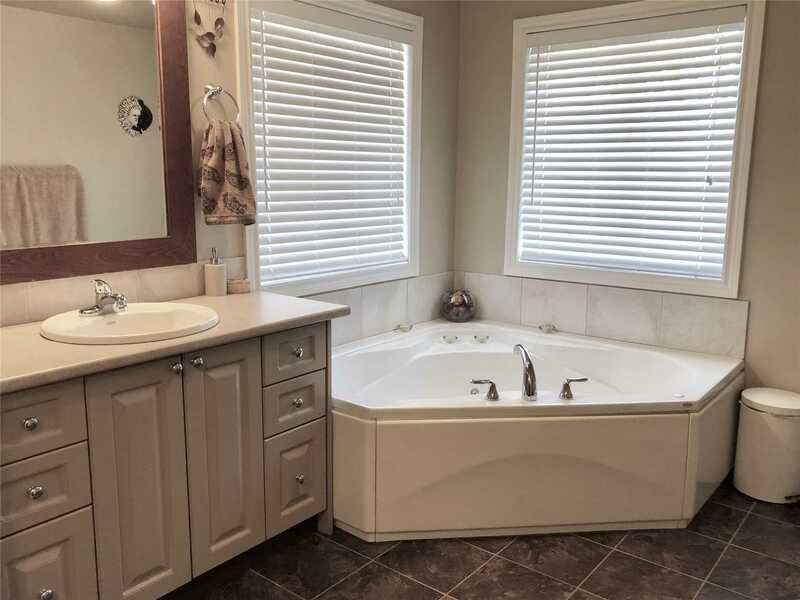 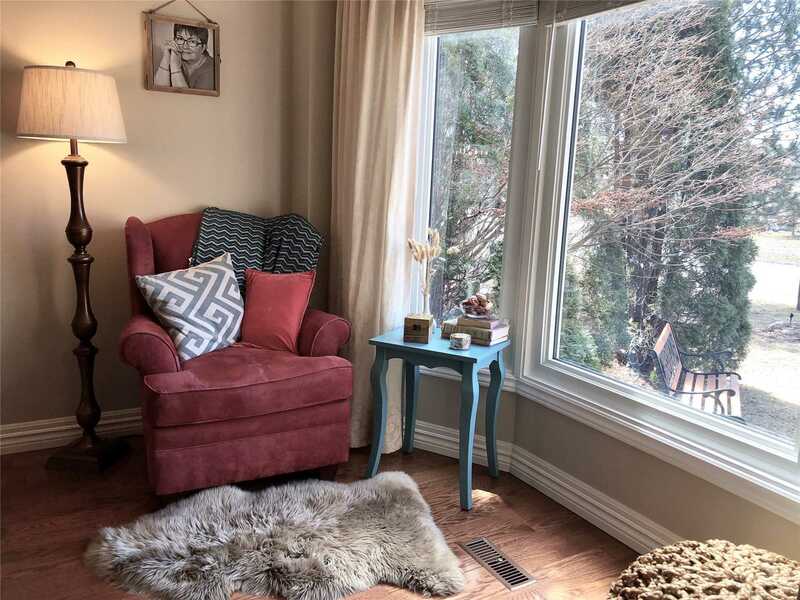 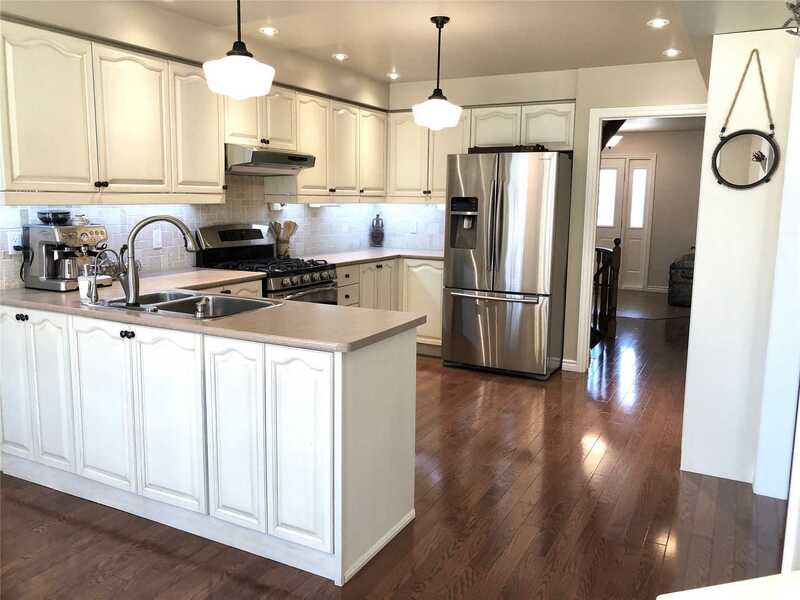 Big Windows&Skylight At Top Of Stairwell Lets In Tons Of Natural Light.Quality Upgrades:Gourmet Updated Kitchen/Loads Of Cupboards&Extra Pantry Bank Of Cupboards,Bathrooms,Windows,Roof Reshingled +More!! 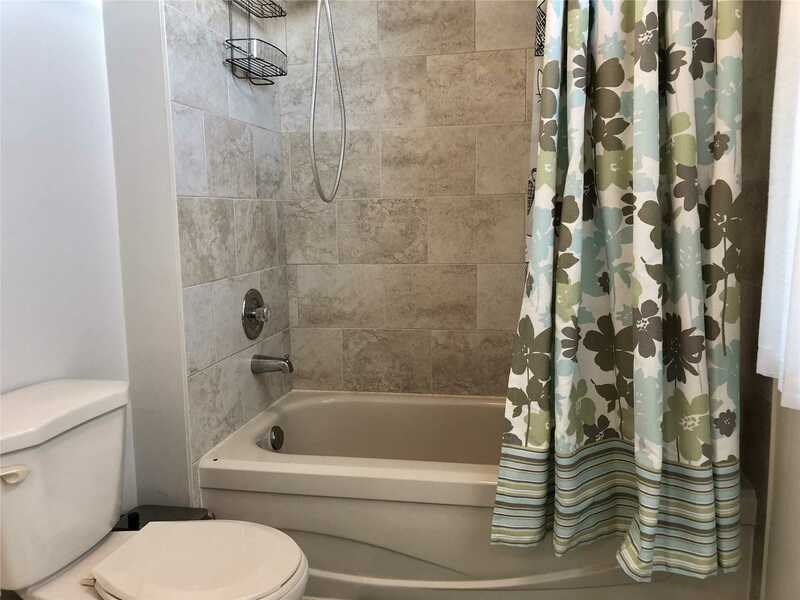 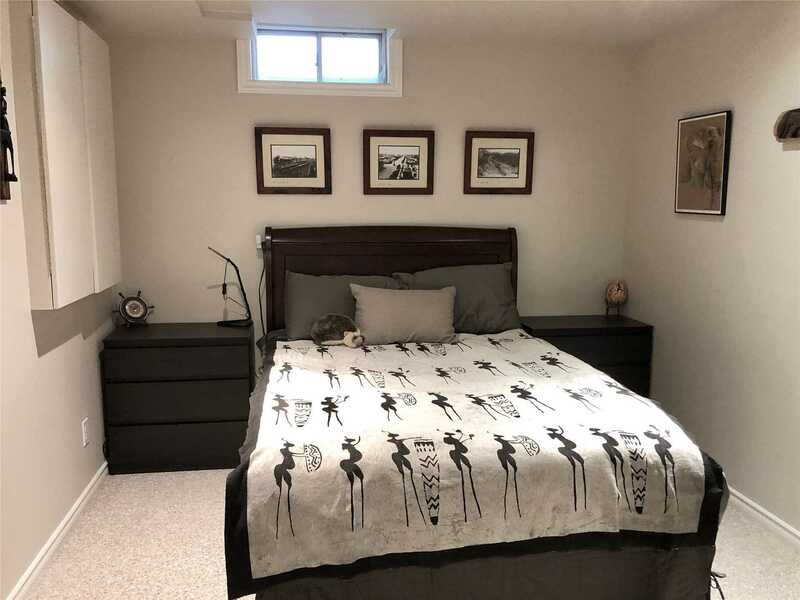 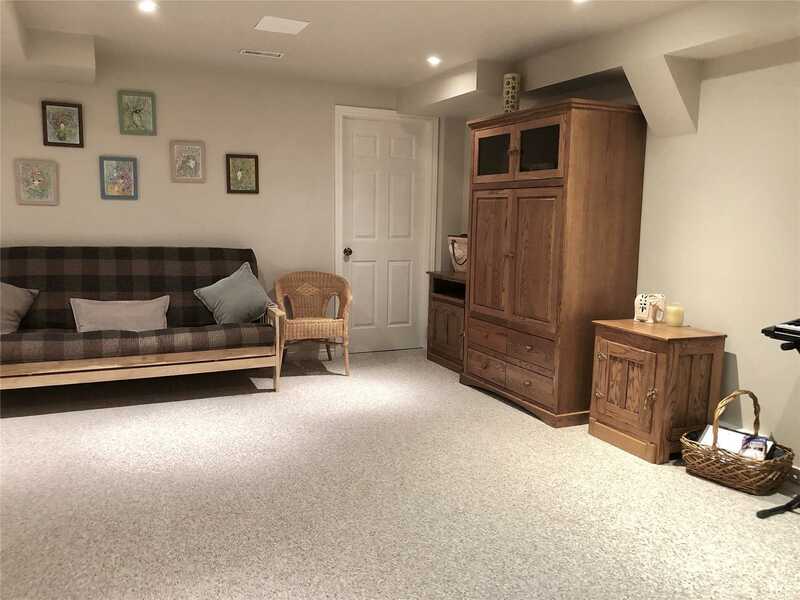 Incl:Ss:Gas Stove,Exhaust Fan,Fridge,Dishwasher.A/C,Light Fixtures,Blinds,Washer/Dryer,2 Garage Door Openers/1 Remote,Alarm System,Water Softener,Hot Water Tank,Central Vac,Newly Roofed Garden Shed.Excl:Fridge In Garage&Fabric Curtains.